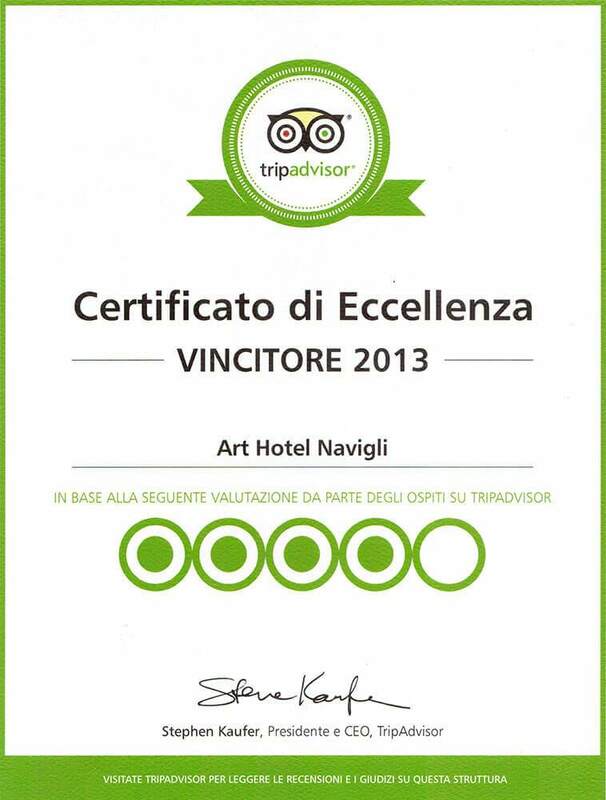 The Art Hotel Navigli is one of the best 4-star hotels in Milan for its privileged position at the Navigli and vicinity to the subway, its elegant guest rooms for both business and leisure travelers with all the comforts and services needed for a great stay at a hotel in Milan. 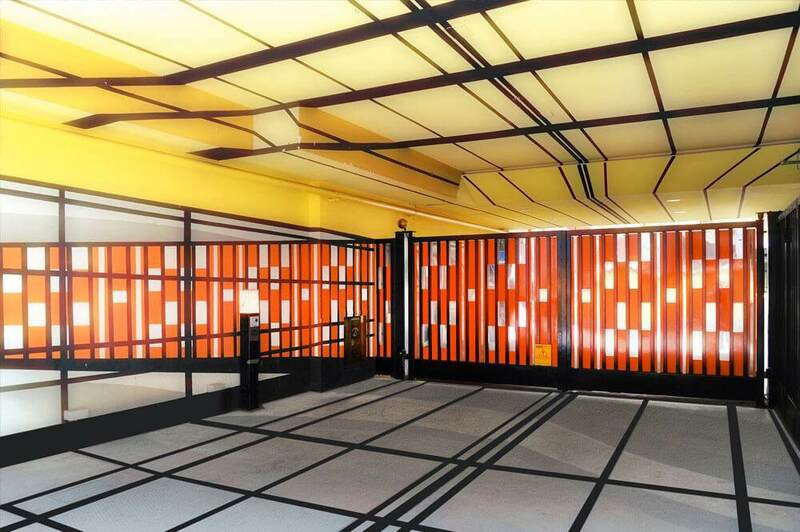 Art Hotel Navigli is one of the rare 4-star hotels in Milan to have a large 80-car garage reserved to its guests, a lovely garden, a covered veranda. American-style buffet with a wide selection of high quality sweet and savory products, hot and cold items, fresh juices, extracted fruit and vegetable juices and a wide variety of other beverages. 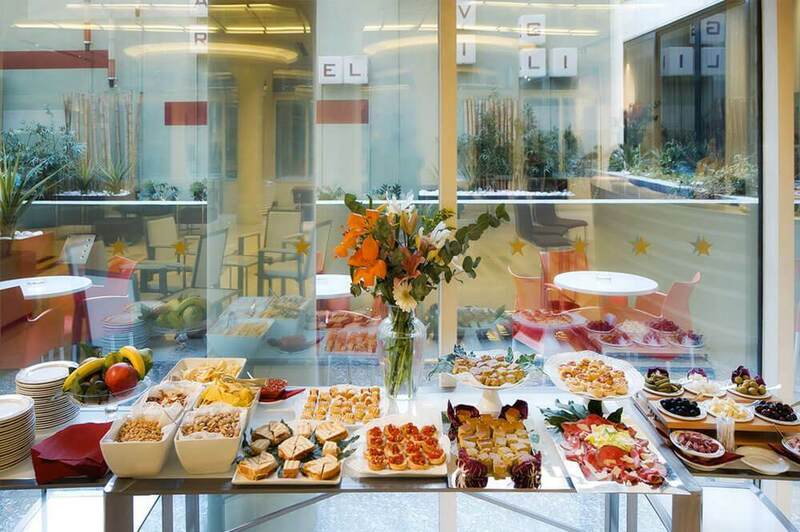 The Art Hotel Navigli offers all the services expected of an international quality 4-star hotel in Milan to guarantee its guests the best business or leisure accommodations in a Milan hotel. Spacious rooms for relaxing, impeccable service and professional and friendly staff make the Art Hotel Navigli the ideal location for a stay in a hotel in Milan.